It can be frustrating when that homemade batch of soup you just cooked up is thinner than you would like it to be. 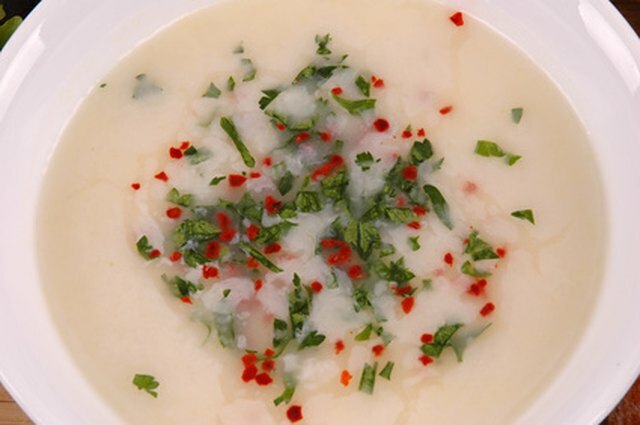 Turn to potatoes when you need to thicken your soup. 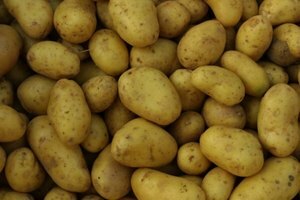 The starch in potatoes makes it an excellent natural thickener. 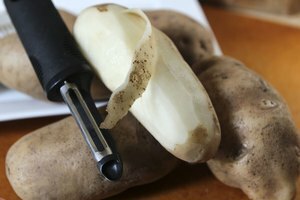 Don't worry about having to peel and grate a bunch of potatoes to get the effects of the starch. If you have a box of instant potatoes on hand, that will easily do the trick. Heat the soup on medium-high heat if it is not already hot and on the stove. Stir in no more than a teaspoon of potato flakes at a time into the soup. 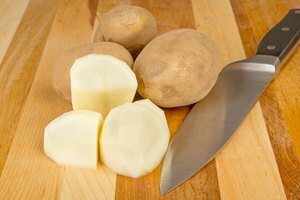 Starch thickens easily; you don't want to overdo it and end up with a soup the consistency of mashed potatoes. For 4 cups of soup, you should not need more than 1 cup of potato flakes. Continue to stir in more of the instant potato flakes a teaspoon at a time, tasting as you go, until the soup reaches a consistency you are satisfied with. 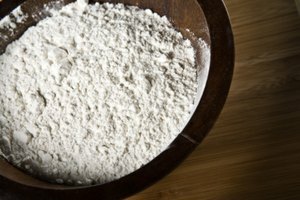 Instant potato flakes work best in soups that already have potatoes in them, such as potato soup and clam chowder.